However, it’s all fine, considering marijuana doesn’t seem to have much of an adverse effect on some people when taken in small doses. Aaron said besides that; he has to take medication as prescribed by his doctors. He said there are several pharmaceuticals which he consumes because he’s a “hyperactive guy.” Presumably, the singer has to take sedatives for a calming effect. As you may know, the 30-year-old singer went to rehab near the end of September after police arrested him for driving under the influence as well as containing marijuana. Unfortunately, Carter found himself in a car accident as well where he totaled his BMW. Carter was very candid regarding his arrest when he spoke with reporters. He said, while in rehab, he had to detox from narcotics such as Xanax. 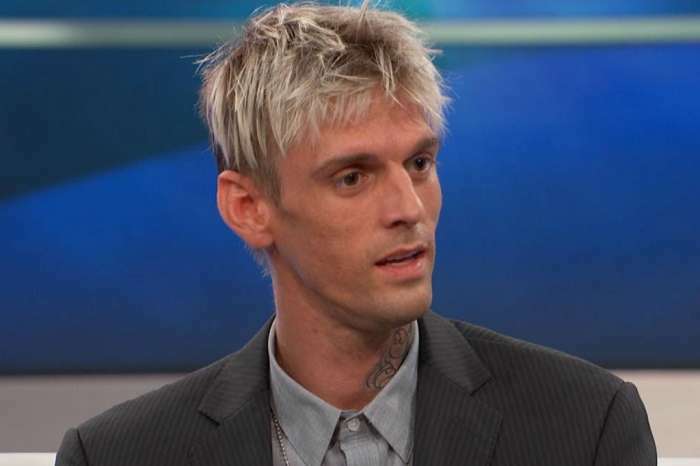 He claimed, “they were detoxing me, but there was also a psychiatrist, and a therapist, that I worked with daily.” According to the star, he has post-traumatic stress disorder from his parent’s divorce as well as the premature death of his sister. Despite his “rough” childhood, which isn’t all that uncommon, Carter revealed the music always kept him the straight. It was the force for him to always rely on regardless of his circumstances. On his 30th birthday earlier in the month, the singer released his newest track, “Don’t Say Goodbye.” At the time of the release, he tweeted that he had a “great time” celebrating his birthday as well as the release of his newest song. Can Zonnique Pullins Play Mom Tiny Harris In One Xscape Biopic?